When you have great determination, excellent efforts and constant motivation, great results are bound to come. But when one of the world’s top leader gets involved, you create a world history!! The first Special Olympics International Summer Games were held in 1968, Eunice Kennedy Shriver, sister of President John F. Kennedy and Senators Robert F. Kennedy and Ted Kennedy got down on the field during warm-ups of the first Special Olympics. Eunice Kennedy Shriver, the founder of Special Olympics, also loved being a coach. She trained Specially Abled People in Aquatic Sports. What a great use of tremendous Political Capital of Kennedy family to transform millions of people’s lives worldwide! Well, doing social services was made natural by Eunice Kennedy Shriver. 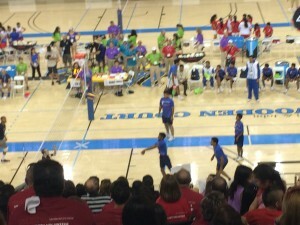 Voice of SAP’s founder Shri Pranavbhai Desai and other leaders of VoSAP from India have also contributed in this year’s Special Olympics held at Los Angeles by leading Indian delegation, state level teams, providing volunteer services and motivating our Indian Athletes on field, at the event. Voice of SAP congratulates our Indian athletes (241 came from India) for winning over 100 medals!!! 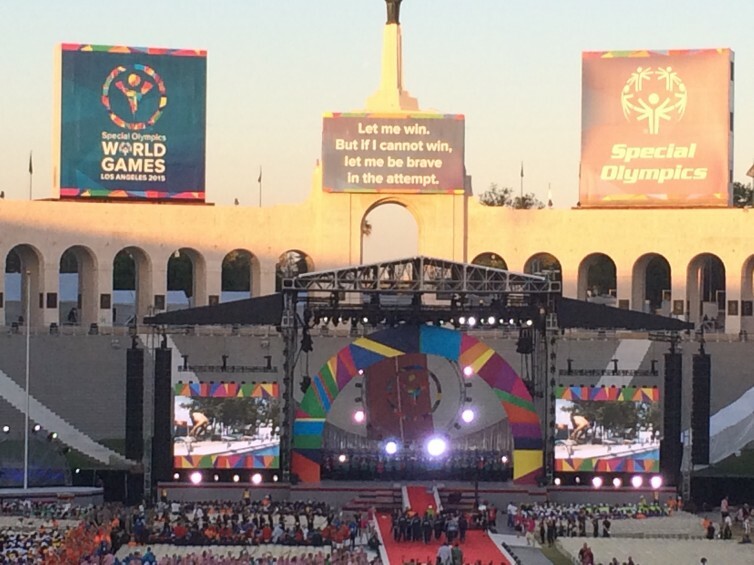 Los Angeles was host to 6,500 Special Olympics athletes from 165 nations competing in 25 Olympic-type sports. 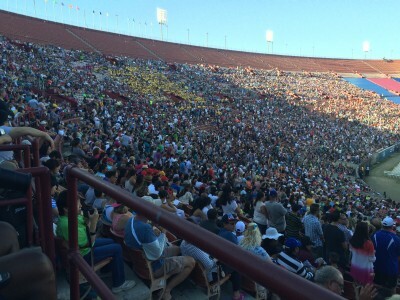 Over 60,000 people attended the Opening Ceremony. It’s a world stage for our athletes to demonstrate on the playing field their courage, determination and spirit of sportsmanship. 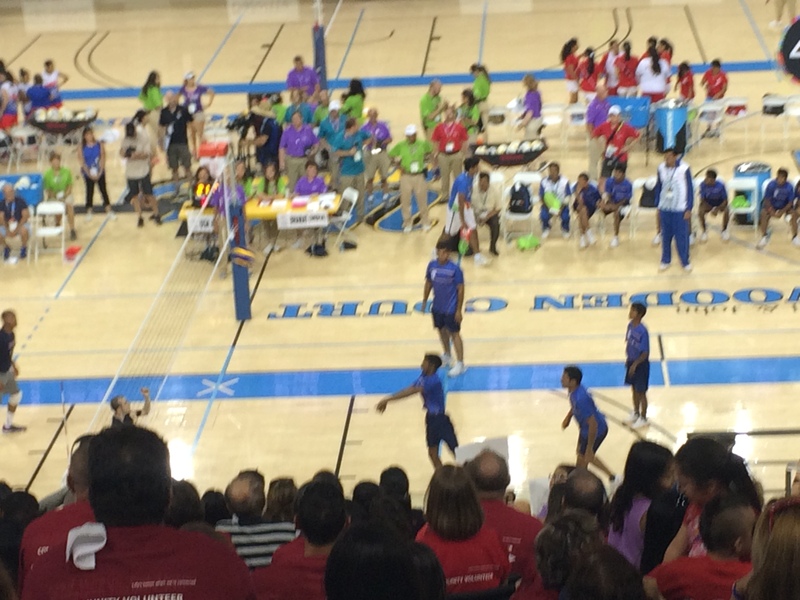 “These Games will change the lives of people around the world who are mistreated and excluded because they’re ‘different,’” said Patrick McClenahan, President and Chief Executive Officer of LA2015, the Games Organizing Committee. The Special Olympics World Games & all of the 90,000 Special Olympics competitions which occur every year since 1968, invite the public to see the talents & capabilities of various types of Specially Abled People, including the people with intellectual disabilities.This is a great way to open eyes, to change attitudes and to break down barriers that excluded people with various disabilities from the mainstream of community. 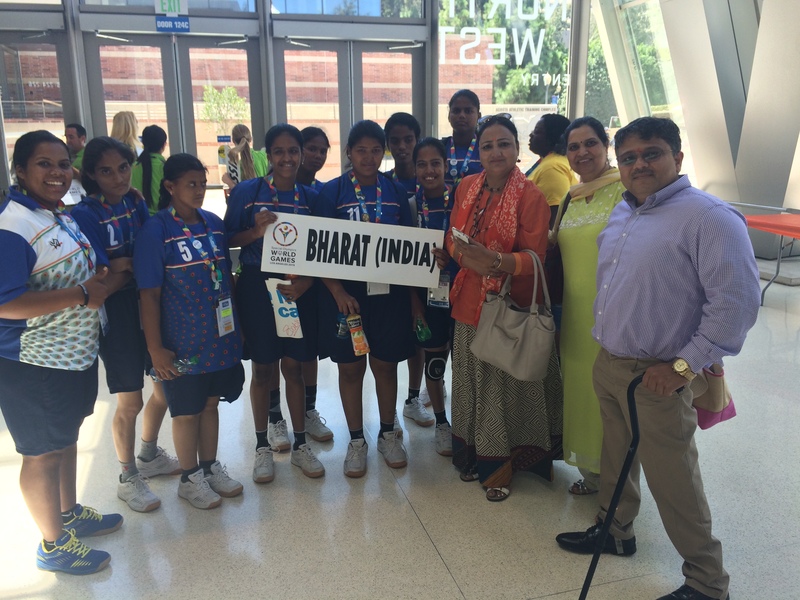 The Los Angeles Games have also provided a venue for global discussions, deliberations & action on the impact Special Olympics can have on the lives of various types of Specially Abled People. As many as more than 1 billion Specially Abled People worldwide have a one type of disability, making it the largest disability group worldwide. Either on or the other type of disability has crossed racial, ethnic, educational, social and economic lines, and it can occur in any family. But that should not stop them to be an equal part of the mainstream society and that should not make the society to let them down by not involving them in the mainstream society. Even millions of so called “Normal” people do not play some of the sports mentioned above. When SAPs play these sports, we can’t stop our selves saluting them and in fact get inspired from them.Yes, I M Possible!! Wishing best of luck to our Indian athletes.